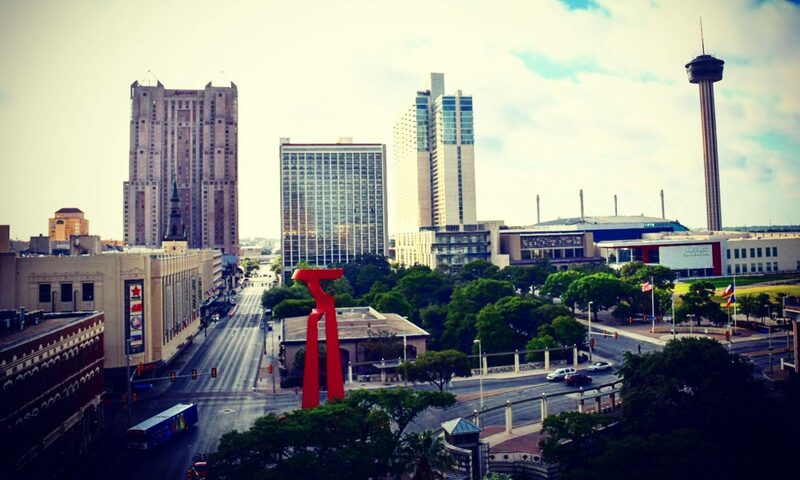 October is Museum Month in San Antonio! Find out which museums are participating. The weather is far from cozy here in San Antonio, but the fresh start of the Fall season is a great reason to dive into something new. Check out all my top picks for fall reading! Tuesday, October 9, 2018, is the last day to register to vote for the election on November 6th. Let's do this! Round up all your besties and head for the nearest Trivia Night! Restaurant week is here! Over 60 restaurants are offering special three-course prix-fixe menus for lunch, dinner, and brunch throughout the city. Check out my top picks!